There usually is a graduation speaker who urges students to take some time off and go exploring. It may sound inviting, but it is not a good idea. Many students have the six-month grace period before the student loan payment bill comes in. That is when reality hits like a slap in the face. That space of time goes by fast, and the new graduate must be ready for a significant cost. It can impact the financial wellness of anyone. The size of the monthly payment can be substantial. That is very understandable because many students have debt burdens in the high five to even six-figure categories. It can be comparable to a mortgage payment for some. Many young people have their budgets blown off the road trying to make the payments needed. A forbearance is an option, but it is a risky one. Sooner or later those bills have to be paid, and a student may be paying them for decades. There may be some options they are not aware exist. 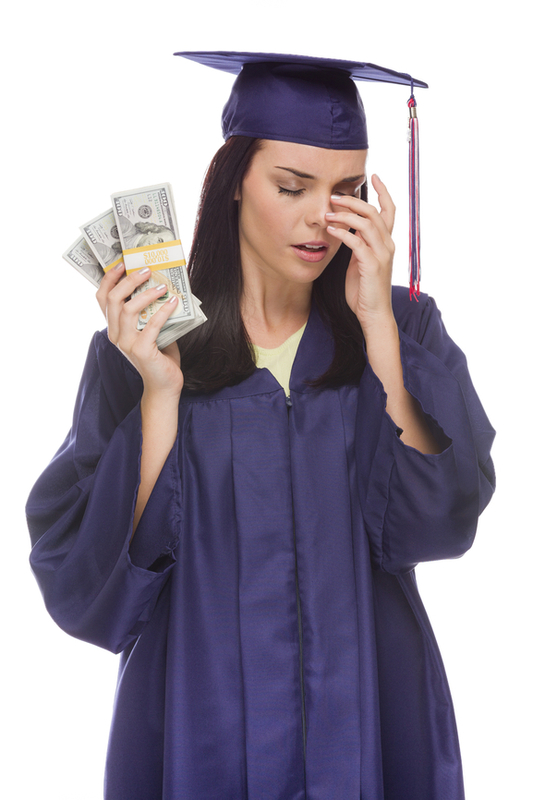 Countrywide Pre-Paid Legal Services recognizes the confusion a young graduate may have. Our financial wellness program includes assistance handling the repayment of student loans. Countrywide has a nationwide network of financial wellness professionals. These are certified counselors who assisted others in developing personal finance strategies. A budget analysis is one thing that is done immediately, determining income and expenses. The counselor then can go over each of the college loans separately. This person can point out to a financial wellness plan member the possibilities on repayment. The counselor also reassures the individual that the creditors can be flexible and there is no need to think of bankruptcy. New graduates get anxious as they begin to deal with the financial realities of the working world. Countrywide counselors understand. These professionals know how confusing everything can be, and they use people skills to help a plan member focus. It is possible a Debt Management Plan is necessary, but this is for a person’s good. It cost a little bit extra, but it outlines a course of action. It often happens that a person did not realize the many possibilities for financing college debt. The Countrywide counselor is there to provide the right kind of advice. Organizations do not want their new employees to feel tossed in the storm. They want to help, but they want to be sure that the assistance given provides real value. Countrywide believes that the best employee benefits are those which have the input of decision-makers. Consequently, any client organization of Countrywide will choose those options they wish. This could be help with college debt medical bills or some other financial wellness benefits. We ask that the client tells us what it wants to have in the plan document. Those desired benefits will be in the plan document. Countrywide also includes some secondary benefits. We have a streamlined administration to guarantee quick service. We also expect our counselors to show a great deal of personal empathy for the plan member. The Countrywide plan participant also gets priority consideration; they do not have to wait. Our counselors put them at the front of the line.